The bankruptcy estate of General Motors will set aside more than $11.7 million for the cleanup of an old factory site in Delaware, where plug-in hybrid car startup Fisker Automotive plans to manufacture its Fisker Nina sedan. That’s the plan under a $773 million settlement reached yesterday that the U.S. government, with 14 states and the Saint Regis Mohawk Tribe government reached with the Motors Liquidation Co., or Old GM, to fund the restoration of 89 properties around the country. The deal, which the White House expects to win final approval in bankruptcy court early next year, will create “the largest environmental trust in our history,” EPA Administrator Lisa Jackson said in a statement. Most of the properties are in Michigan, and as many as 59 sites in this settlement are known to have been contaminated with hazardous substances or waste. Fisker’s plans for the plant in Wilmington, Del., where GM once built Saturn, Pontiac and Opel GT models, have been linked from the get-go with the federal government’s efforts to jump-start a greener auto industry, and manage GM’s bankruptcy. The Department of Energy awarded Fisker $528.7 million in low-interest loans (subject to certain benchmarks) in September 2009, and Fisker said it would use funds from the loan to buy the Wilmington plant from the government-held Motors Liquidation Co. In June, a bankruptcy judge gave a green light to Fisker’s $20 million deal to buy the plant, where Fisker has said it intends to produce its $47,400 second-generation model starting in 2012, and expects to invest $175 million over the next three years retooling the facility. Electric car maker Tesla Motors (s TSLA), meanwhile, backed by $465 million in DOE loans, has scooped another remnant of the Old GM. Tesla completed the $42 million acquisition this week of the former production site of General Motors’ joint venture with Toyota Motor Corp. (s TM) in Fremont, Calif. According to a report from Delaware Online, Old GM will be tasked under this week’s settlement with studying sites to determine cleanup needs with state supervision. The article points out, however, that there are issues related to underground tanks, a concrete slab where hazardous waste was once stored and a storage tank area above ground. 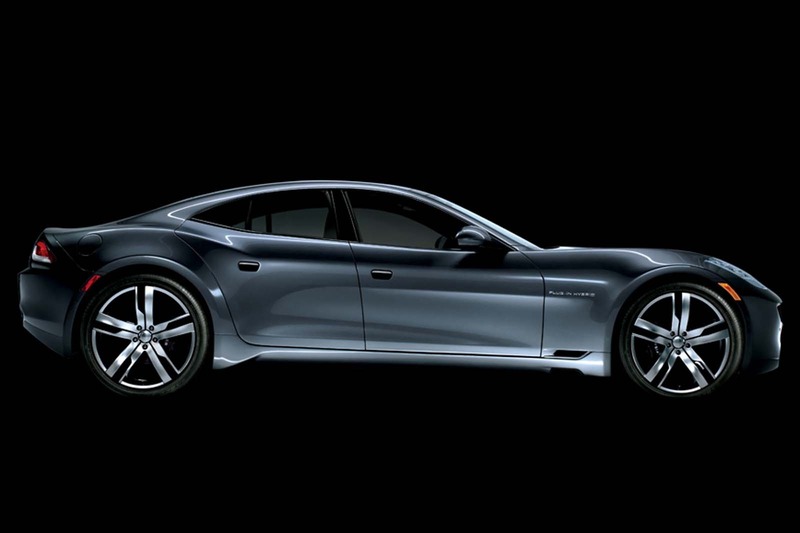 By 2014, Fisker wants to have the plant cranking out 75,000-100,000 vehicles a year. The company has raised more than $300 million in private investment from backers including battery supplier A123 Systems (s AONE).